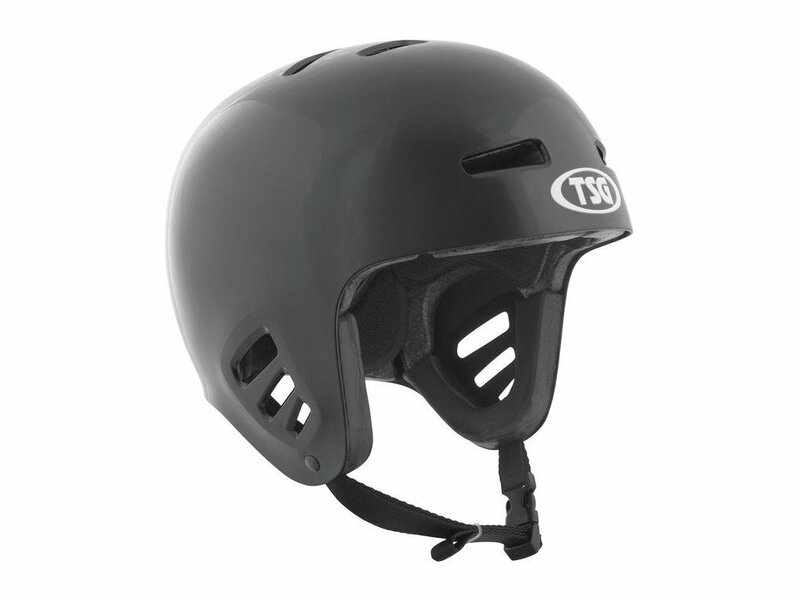 The design of the TSG "Dawn Flex Solid Colors" Helmet - Black is based on skater helmet models from the 70s and brings you here a classic pre-mastered design combined with modern materials and manufacturing quality, made by TSG. 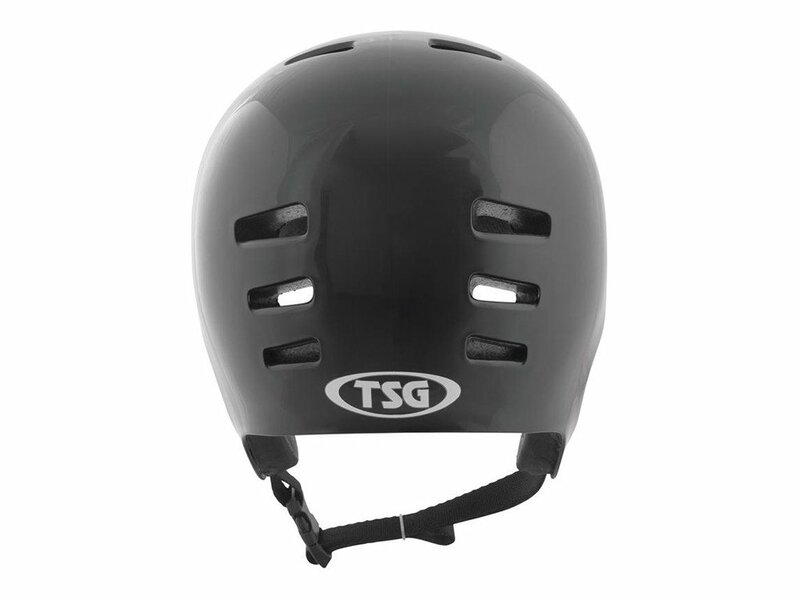 Above all, the ear flaps of the TSG "Dawn Flex Solid Colors" Helmet - Black contribute to the distinctive retro look but also show clearly that the choice was also made at that time already seriously considering protective clothing. 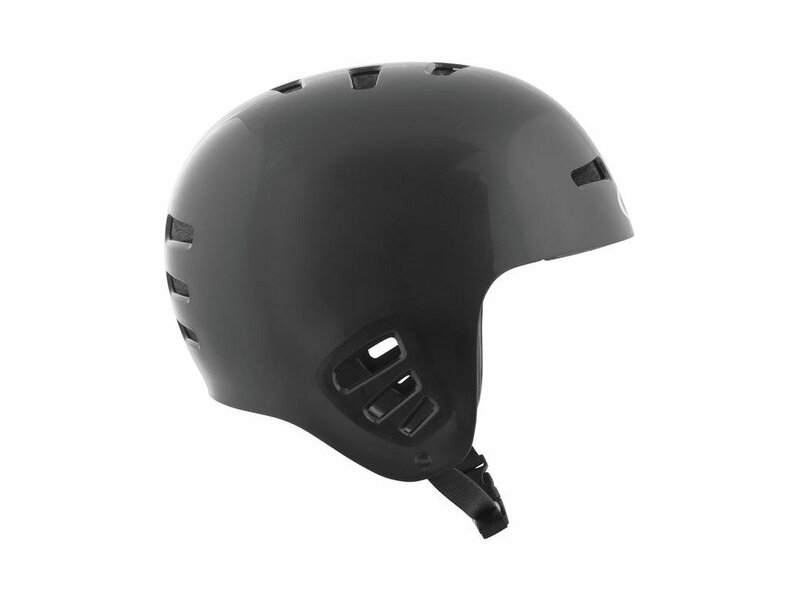 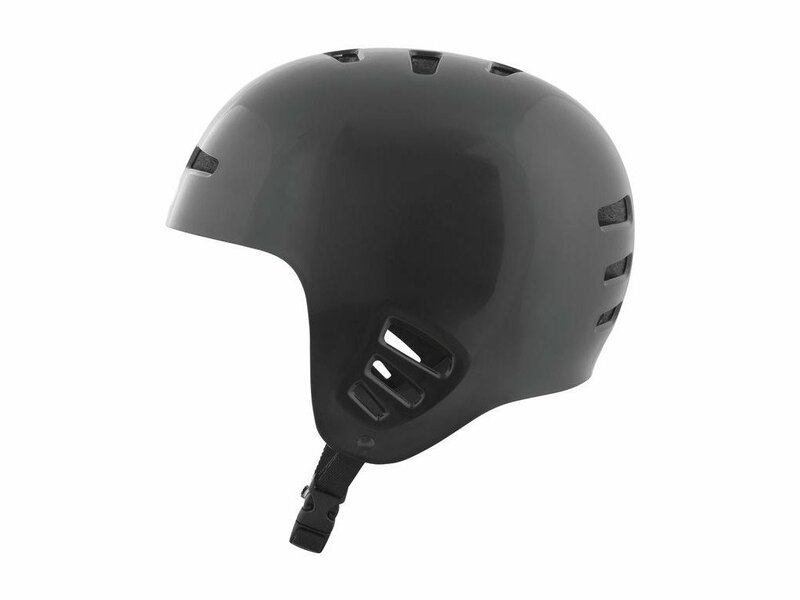 The used "Flex Tech" material in the TSG "Dawn Flex Solid Colors" Helmet - Black provides increased comfort and offers you the perfect compromise between optimum wearing comfort and safety.